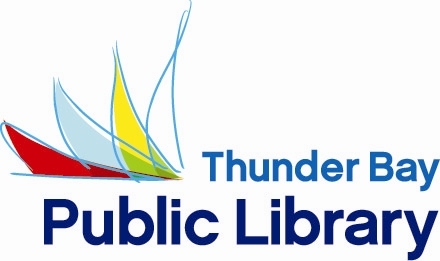 The Thunder Bay Public Library (TBPL) Strategic Plan 2014-18 is drawing to a close and we can look back with some satisfaction at what we have achieved over the last five years in terms of encouraging lifelong learning, supporting our local economy, embracing change and innovation, promoting diversity and social inclusion, and fostering community well-being and personal growth. A full list of our achievements will be published in a Report to the Community 2014-18 which will be widely distributed in early 2019. As well as looking back at our success stories, we have also been looking forward to the future, as we start to prepare our next five year plan for 2019-2023. The community intelligence for this plan has been gathered by holding Community Conversations across the city with a wide range of individuals and organizations. We have tried to engage every sector and demographic in this process, including arts / heritage, business, criminal justice, community, faith, Indigenous, health / awareness, seniors, social service, women and youth. What would make your life better in Thunder Bay? If there was a community space in Thunder Bay filled with things to meet the goal of making your life better, what would those things be? We encourage everyone to visit the website to share your views. The next opportunity for community input will be at two public meetings in October when the draft Strategic Plan will be shared for feedback and priority setting. John Pateman– www.tbpl.ca. If you have a comment about today’s column, we would love to hear from you. Please comment below!